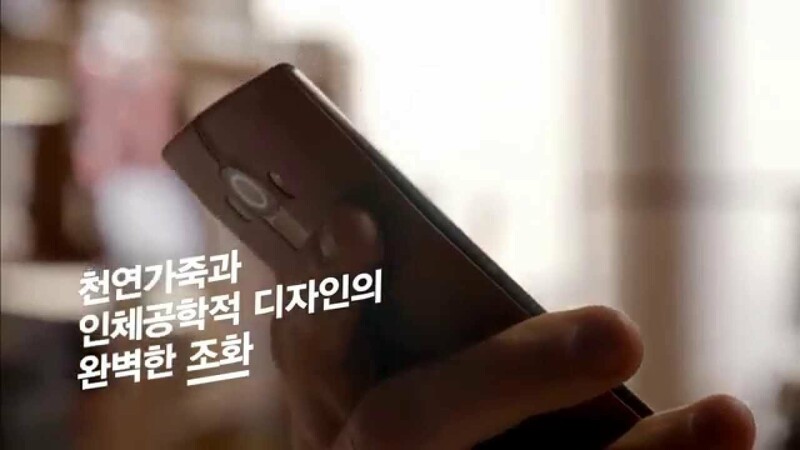 In a new 15 second promo posted to LG’s account on YouTube, the company quickly shows off the craftsmanship and quality that goes into the leather-backed models of the upcoming G4 smartphone. As we can see, it says “Genuine Leather” on the material used, which hopefully it means it does not feel plasticy or cheap while in hand. If you have heard us talk about the leather strap used on the G Watch R, then you will know what we are referring to. For example, the leather used on the Moto X is soft and smooth, and we hope to feel the same when we pick up one of these G4 units. At the end of the video, we see the leather being branded with the G4 logo. And that’s it. If the G4 is a potential pickup for you, which model would you go for? A plastic back or leather back? You can see the various options here from a leak that took place previously.